It’s Okay To Treat Yourself To The Luxuries In Life! Thanks for sticking around to read my posts, I very much appreciate it! 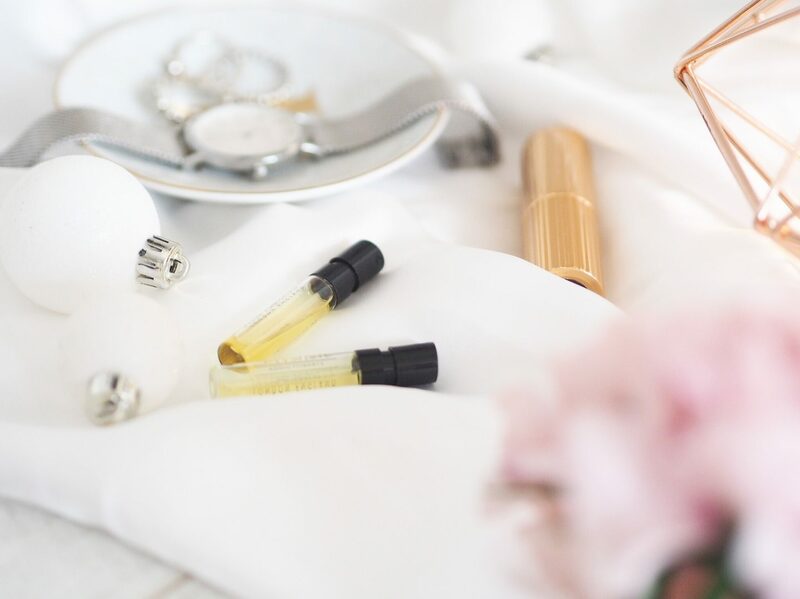 So I thought as it’s coming up the the Christmas period and people are already talking about buying gifts for their loved ones etc, I want to talk about treating yourself to some luxuries – because who doesn’t like a bit of self love and indulgence. So I have listed a few things that are real luxuries to spend your own hard earned money on! Okay so everyone loves a good perfume/scent and these are particularly extraordinary. They are super luxurious perfumes with a twist, that have a real story behind the making of them, and include only the best of ingredients. The Addictive Arts Perfume collection is particularly intriguing high end perfume range. The smells in this range take you places, literally around the world! Pamper days and spa days etc aren’t just gifts for the people you love. Of course they are a very good gift to give as I feel everyone you love deserves a break in love just to relax and have some quite time. But – what stops us from buying spa days for ourselves. Well nothing. In all honesty, I think I look at pamper days for myself more often than I do for other people. Although I do now work for Buyagift, I used to buy from them all the time before I started working there anyway and spa days were one of my most purchased ‘experiences’. You can literally find such good deals on there all around the UK, including spa days with afternoon tea and lunch to luxury weekend breaks, so it’s really worth having a look! Now, you may have been able to tell I’m very much a high street/ drug store kind of girl, but don’t get me wrong, I do love a luxury high end item to spend my money on as a treat if I really wanted it. I think one thing I would be happy to save up for would be a designer handbag. Although you can end up spending lots of money, the quality is 9/10 very much worth the price and it will last a lifetime as they are made with the best materials and are made to last. One of the handbags I have my eye on is the Chloe Faye (Medium). This handbag is expensive, there’s no doubt about that, but it’s a luxury right! I love the colour of this bag, and also the name. My middle name is Faye so it just seems like the perfect match. If someone can lend me over a grand, that would be fabbbbbb! But no, in all seriousness, it really is important to treat yourself and if you’ve worked hard enough for your money, then why not save up and spend it on what you want to and make it something special that you’ll be glad you bought! Although, yes, it is Christmas coming up, you need to take care of number one too remember! I’m still yet to treat myself to a proper spa day and this post has really tempted me. I always believe in treating yourself, especially endless hours you work for the money! I’m saving for my next high-end handbags at the moment, I’m just deciding the right time to get it haha! Couldn’t resist checking out the Chloe bag! Totally agree, it’s gorgeous and so worth the extra pounds. A decent handbag is a must and yes it’s great to treat yourself! I wouldn’t be without my Louis Vuitton! Lovely post.